Dr. Chaim Bell is a Professor of Medicine and Health Policy, Management and Evaluation at the University of Toronto. 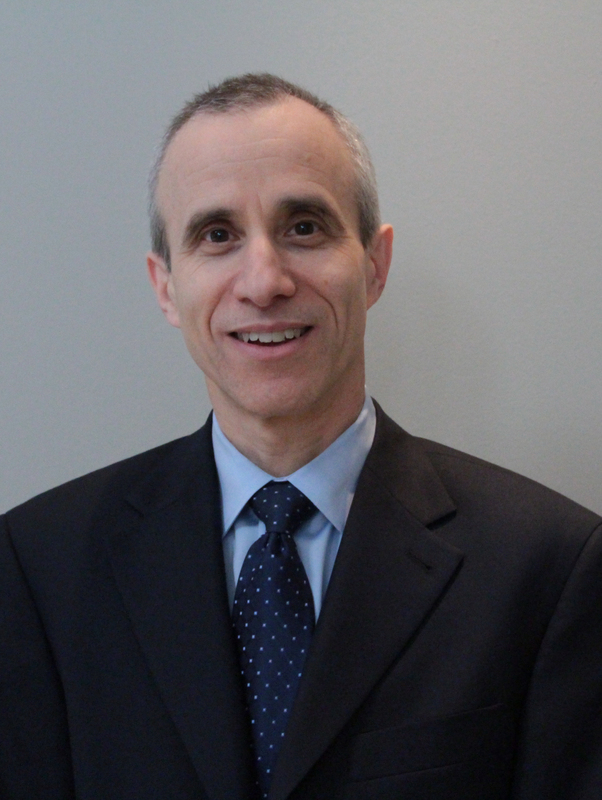 He is a hospital-based general internist at Mount Sinai Hospital, Sinai Health System. He is also an adjunct scientist at the Institute for Clinical Evaluative Sciences (ICES) in Ontario and a core member of the University of Toronto Centre for Quality Improvement and Patient Safety. Dr. Bell received his MD from the University of Toronto and completed his specialty training in internal medicine and clinical investigation at the University of Toronto. 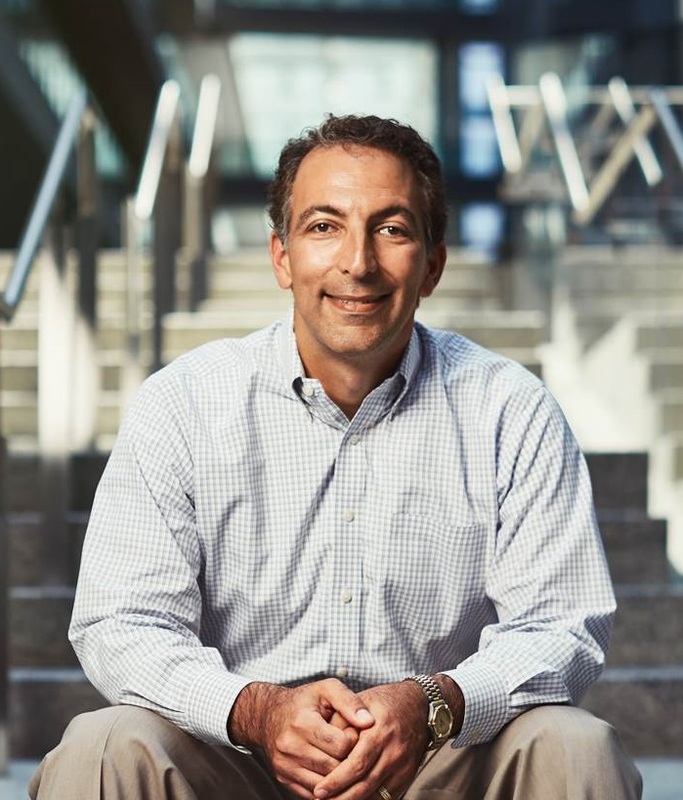 He was a visiting fellow in medical economics and cost-effectiveness analysis at the Harvard School of Public Health and then received his PhD in clinical epidemiology and health services research from the University of Toronto. Dr. Bell’s area of research focuses on patient safety, quality of care, and health policy. Dr. Bell was appointed Deputy Physician-in-Chief at Sinai Health System in 2015 and effective February 2017 is now the Physician-in-Chief at Sinai Health System. Dr. Edward Cole was re-appointed Physician-in-Chief, University Health Network (UHN), in 2015 and received the Dr. Charles H. Hollenberg Chair in Medicine at UHN in May 2010. He is also the director of the Medical and Community Care Program at UHN. 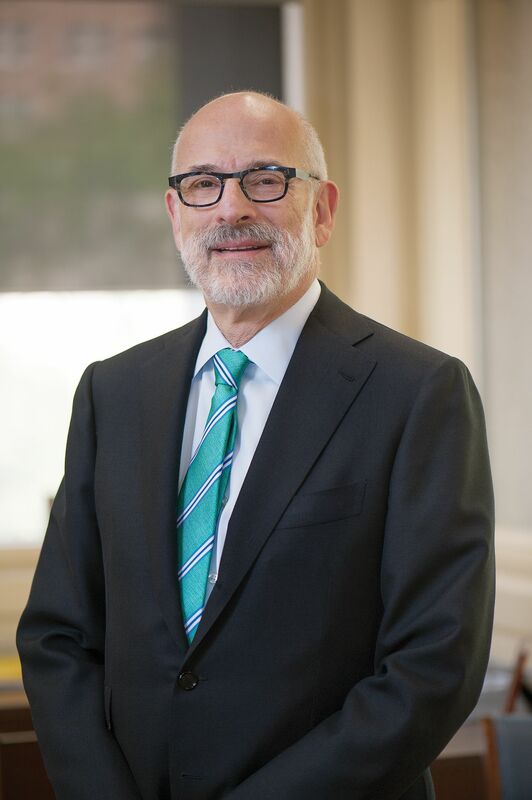 He has served on the Board of Directors of Toronto General and Western Hospital Foundation since 2010. He received his Bachelor of Science and Master of Science from the University of Toronto in 1972 and 1973, respectively, and his MD from Memorial University of Newfoundland in 1975. Following four years of postgraduate training in internal medicine and nephrology at the University of Toronto, he received a Medical Research Council of Canada Fellowship for work in the laboratory of Dr. Curtis Wilson at the Research Institute of the Scripps Clinic that focused on glomerular immunopathology. He has been a member of the Faculty of Medicine at the University of Toronto since 1981, having worked at the Wellesley Hospital until 1984 and St. Michael’s Hospital until 1992. He is presently a staff nephrologist at the Toronto General Hospital. In 2001, Dr. Cole was appointed as director, Division of Nephrology, University Health Network and Mount Sinai Hospital, and in 2007 became the Amgen Professor of Nephrology. He is currently Professor of Medicine and, from 1996-2006, he was the director of the Division of Nephrology, University of Toronto. He is founder and past chair of The Canadian Transplantation Society Kidney Working Group and Chair of the Steering Committee for National Kidney Registries. He received the Canadian Transplantation Society Lifetime Achievement Award in 2012. His major research interests are in immunosuppressive drugs and clinical trials in renal transplantation with over 150 peer reviewed publications. Dr. Paula Harvey is an Australian medical graduate. After completing her specialty training and subsequent PhD in 1999 she re-located to Canada as a NH&MRC Scholar to complete post-doctoral training in cardiovascular physiology at the University of Toronto. 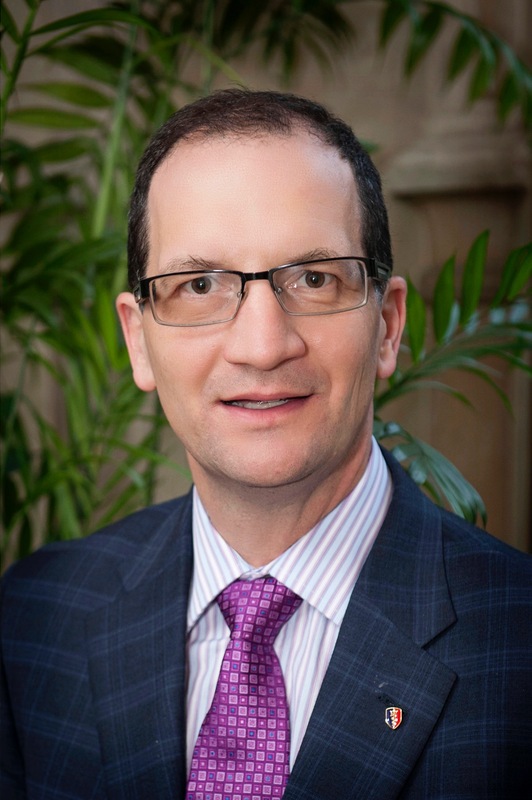 In 2002, Dr. Harvey was appointed to faculty in the Division of Cardiology, University Health Network. In 2010, Dr. Harvey joined Women's College Hospital (WCH) as director, Cardiovascular Research and subsequently also as Medical Director, Women’s Cardiovascular Health Initiative, the WCH cardiac rehabilitation program. In December 2013, Dr. Harvey was appointed division head, Cardiology, and most recently, in July 2014, interim Physician-in-Chief, Women's College Hospital. Dr. Harvey’s clinical and research focus is on cardiovascular disease in women across the lifespan, with a special interest in hypertension and atherosclerosis, cardiovascular disease prevention through lifestyle interventions (such as exercise) and cardiovascular disease in women with multiple complex diseases. Dr. Kevin Imrie is the Physician-in-Chief, Sunnybrook Health Sciences Centre, and is a Professor of Medicine at the University of Toronto. He is also the President of the Royal College of Physicians and Surgeons of Canada (RCPSC). Dr. Imrie is a clinical hematologist at the Odette Cancer Centre at Sunnybrook Health Sciences Centre with a focus on malignant hematology. Dr. Imrie is an internationally recognized educator who has served in a number of leadership capacities with the RCPSC, regulatory colleges and the University of Toronto. His areas of special interest include competency-based education, work based assessment, and resident duty hours. Dr. Imrie is the co-chair of the pan-Canadian consensus process of Resident Duty Hours, and has served as co-chair of the International Conference of Residency Education. He has authored papers on important topics in education including resident duty hours, generalism, the dual roles of residents as learners and care providers and competency-based education. He has been an invited speaker on medical education throughout Canada, in the US, Australia, Mexico, China and the Middle East. In 2014, Dr. Imrie completed a comprehensive external review of the postgraduate training programs of the Royal College of Physicians of Ireland. Dr. Imrie has authored over 70 peer reviewed publications and over 160 abstracts. Dr. Imrie is a highly regarded teacher whose contributions have been formally recognized through the receipt of teaching awards in internal medicine, clinical hematology and medical oncology, including the 2015 Ian Hart award from the Canadian Association for Medical Education. He has served as residency program director for both hematology as well as internal medicine at the University of Toronto, Vice-Chair, Education for the Department of Medicine as well as Associate Dean in Postgraduate Medicine. Dr. Gary Naglie completed his medical school training at McGill University, specialty training in internal medicine and geriatric medicine at the University of Toronto, and graduate training in clinical epidemiology at McMaster University. He is a full professor in the Department of Medicine and the Institute for Health Policy, Management & Evaluation at the University of Toronto, and he holds the George, Margaret and Gary Hunt Family Chair in Geriatric Medicine. Dr. Naglie is the Vice-President of Medical Services and Chief of Staff at Baycrest Health Sciences and is a scientist at Baycrest's Rotman Research Institute and at the University Health Network-Toronto Rehabilitation Institute. His research has focused on outcomes evaluation and quality of life in cognitively impaired and medically complex older adults. His current major research interests are driving issues in older adults, especially those with cognitive impairment, and innovative models of care for frail, complex older adults. 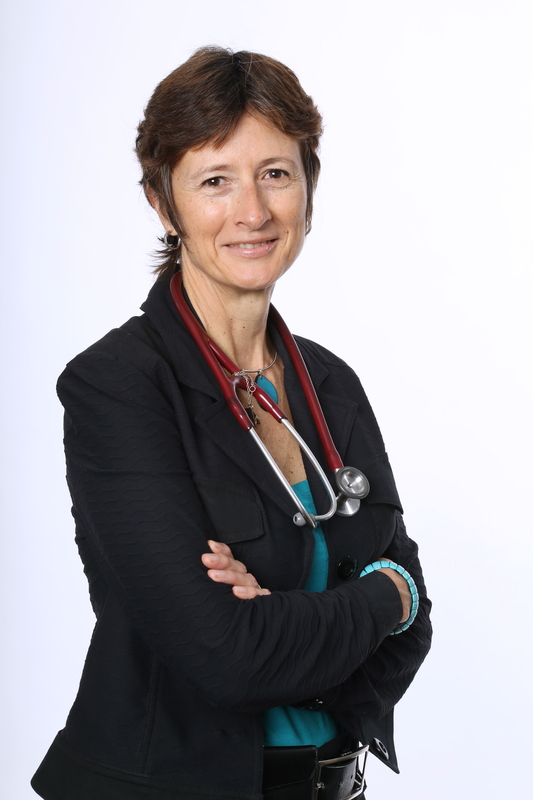 Dr. Sharon Straus is a full professor in the Department of Medicine at the University of Toronto. She holds a Tier 1 Canada Research Chair in Knowledge Translation and Quality of Care and more than $30 million in peer reviewed research grants as a principle investigator. She also holds the Mary Trimmer Chair in Geriatric Medicine. She has >300 publications, and has supervised >25 graduate students from different disciplines including clinical epidemiology, health informatics and human factors engineering. She is co-PI of KT Canada, a CIHR and CFI funded national, Clinical Research Initiative, PI of KT Canada’s CIHR-funded Strategic Training Initiative in Health Research and PI of a network meta-analysis team grant for the Drug Safety and Effectiveness Network. She is division director of Geriatric Medicine at the University of Toronto and director of the KT Program at the Li Ka Shing Knowledge Institute of St. Michael’s Hospital. She has authored three books: Evidence-based medicine: How to practice and teach it is in its fourth edition and has been published in nine languages; Knowledge Translation in Health Care is now in its second edition; and the first edition of Mentorship in Academic Medicine.